Drywall is used to build dry stack or mortared walls as an alternative to concrete wall systems. 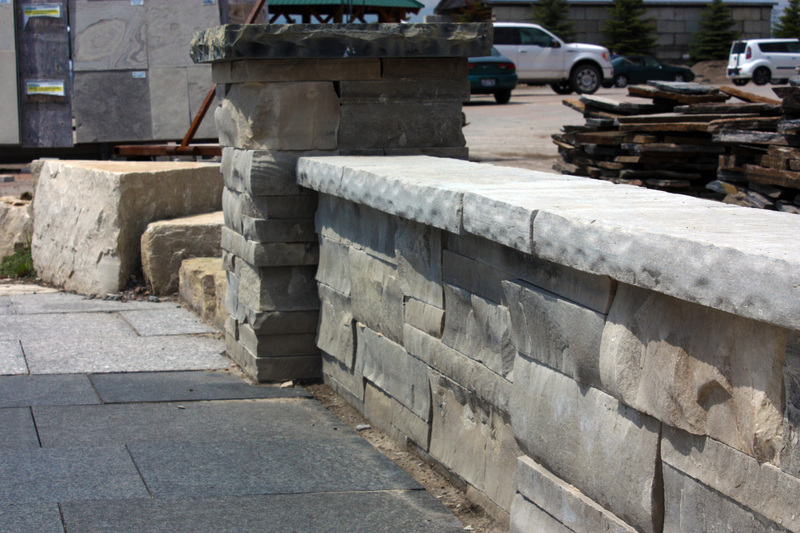 Drywall can be used to create pillars – a great way to add a natural element to your next landscaping project. Drywall is 8” deep. 2000 lbs of drywall covers approximately 20 Square Face Feet. 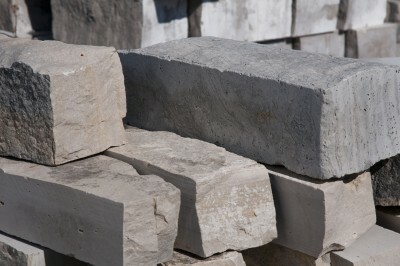 Building stone can be used as curbs along driveways or to border small gardens. 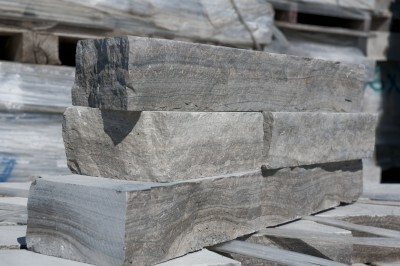 It is also typically used as a veneer for concrete walls. 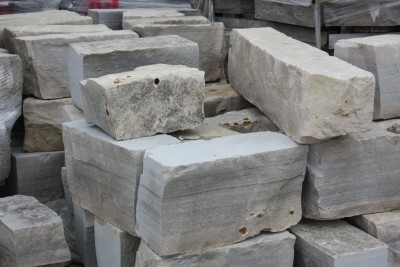 Building stone is 4” deep. 2000 lbs of building stone covers approximately 40 Square Face Feet.